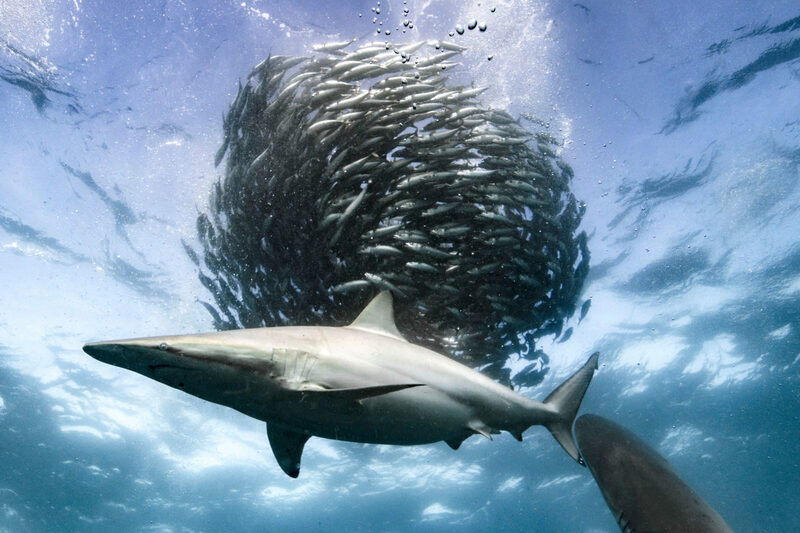 It’s never too early to start your planning for the annual South African sardine run! 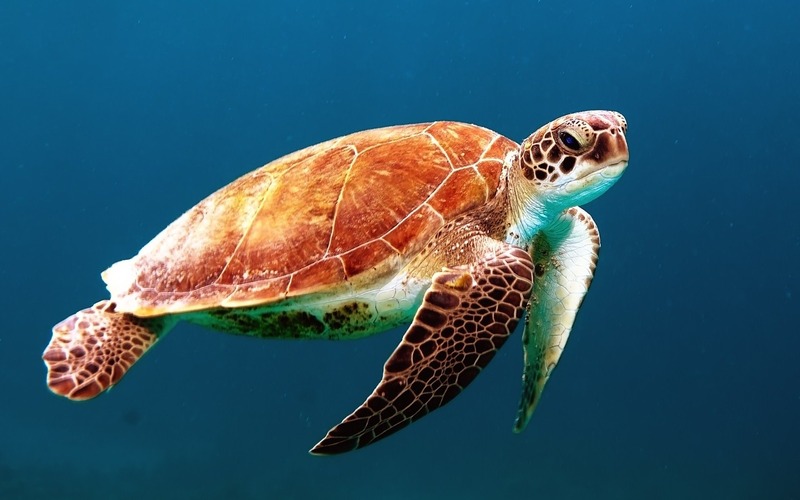 From June to July, every year, South Africa plays host to one of the most sensational displays of marine life prowess. 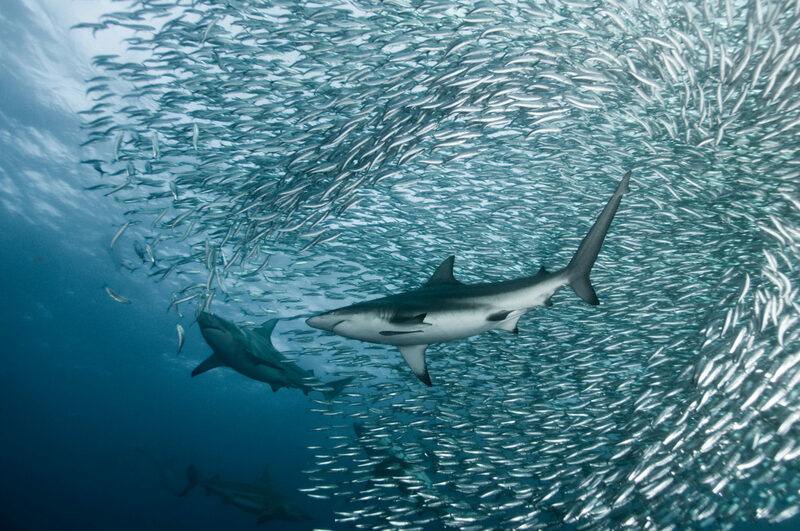 Millions of sardines begin their migration up the east coast, luring out both ocean and air predators in a spectacle that can last up to 3 months. Past seasons have been relatively quiet, but last year broke this lull and the sardines arrived in huge numbers, much to the delight of tourists, fishermen and the anyone wanting to catch a couple of sardines for themselves. The sardine run is one of our busiest times of the year. Dive the Big 5 plans numerous trips for guests wanting to witness this event from the comfort of a boat as well as for those who want to take a dip in the deep. We’ve already started taking bookings for the 2019 season and we encourage anyone wanting to join, to make their booking as soon as possible. 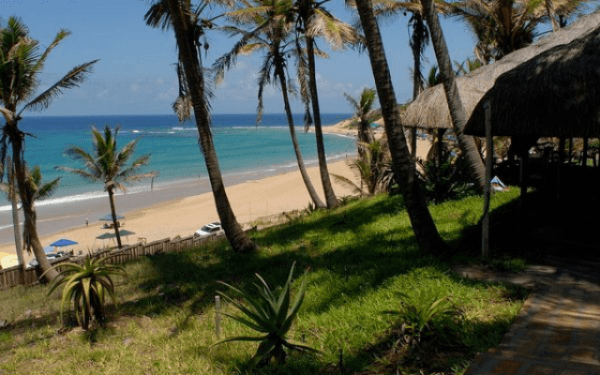 Our trips leave out of 3 locations; Kentani, Port St Johns and East London. Each trip provides guests with up to 6 days (depending on the package chosen) to experience the Sardine Run. As last year’s run was celebrated as being quite successful, there are high hopes for this year’s migration. But as with anything else to do with nature, it is next to impossible to predict what the outcome will be. Guests will certainly enjoy a unique trip, regardless of the amount of sardines they get to see, as the South African coast is filled with all sorts of marine life, some of which can be seen from the boat. 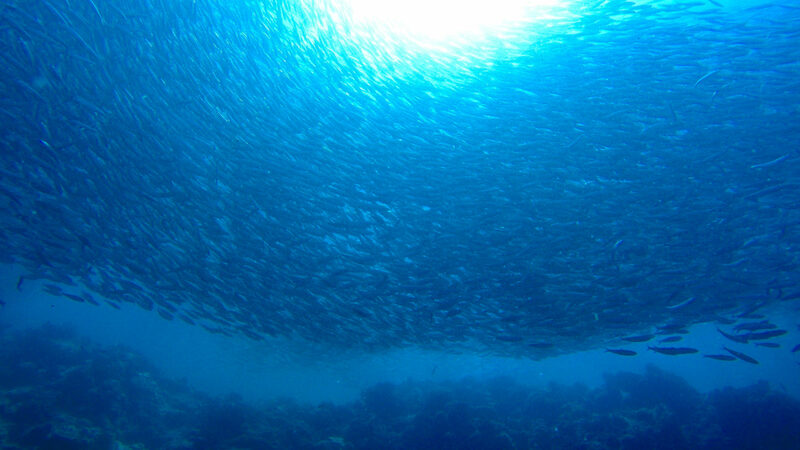 Those opting to go diving during the sardine run are in for an even more spectacular adventure. Diving during the sardine run is certainly not for the light hearted. It takes stamina and some experience to do it safely. Considering the number of predators in the water during the run, as well as the ocean conditions, being fit, calm and in good health are all a must! Spending up to 5 hours a day scuba diving means you have to have your qualifications in order. An open water certification is a necessity. Not keen on staying in the boat, but also not qualified to scuba dive? No problem! Why not go snorkelling? To do this, you’ll need to be a more than competent swimmer and you’ll need to have some knowledge about using a mask, fins and snorkel. Guests need to know that the sardines will not show up on cue, even if all of the conditions are perfect. The sardines are on their own mission, and although we’d like them to read our itinerary, we’ve had to accept that they will turn up when they are ready. This means that even if you were to spend 5 days diving, snorkelling or simply observing comfortably from the boat, you might only have 2 days of sardines. The sardines like colder waters. So if the temperature of the waters closer to shore doesn’t drop to 19 degrees Celsius, the sardines will linger further out to sea. The one upside of this, should the sardines stay away, is that the predators are still expecting them, and will be in the area. All are waiting for the arrival of the sardines, giving you the opportunity to see thousands of sharks, whales, dolphins, seagulls, seals and penguins. Your tour will be anything but uneventful! Dive the Big 5 makes it easier for guests from all over the world to come diving in South Africa. The sardine run is around the corner and if you want to experience the 2019 migration, now is the best time to make your booking! 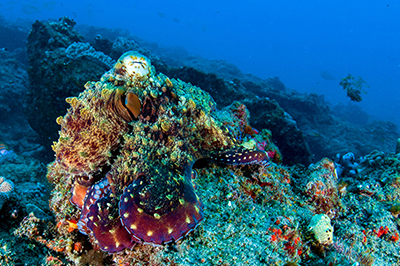 Diving anywhere along our gorgeous coastline is a treat for the eyes. Our waters are home to all kinds of interesting, colourful fish. 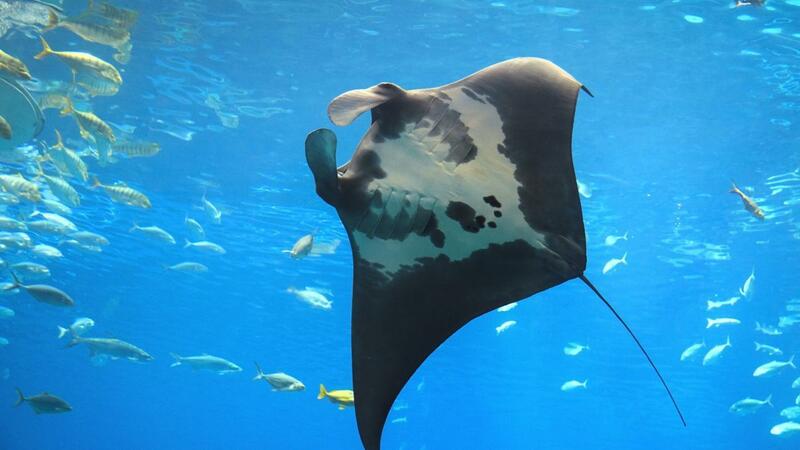 But many that swim around us are actually endangered. Would you know which are on the list? Why does a diving mask fog and what can you do about it? 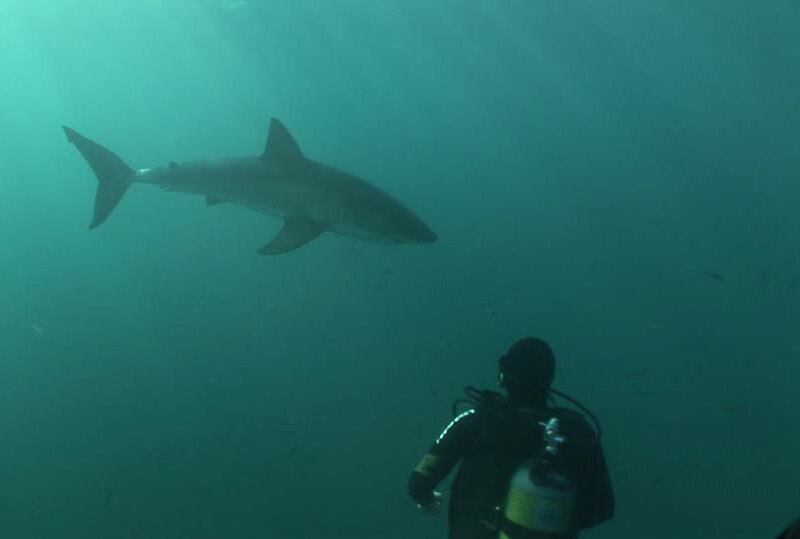 Diving in South Africa doesn’t always offer the best of visibility. Depending on the time of the year and the location, sometimes seeing the magical underwater world beneath the waves is not as easy as you think. And when having to deal with a foggy diving mask, all of the excitement you’ve been feeling, all of the anticipation for the bright colours and open ocean you had expected to see, can be somewhat dampened. Dive the Big 5 has been the premier diving company since 1996. Over the years we have always worked to create unique diving packages that suit our diving clients every need, from accommodation to the actual dive. 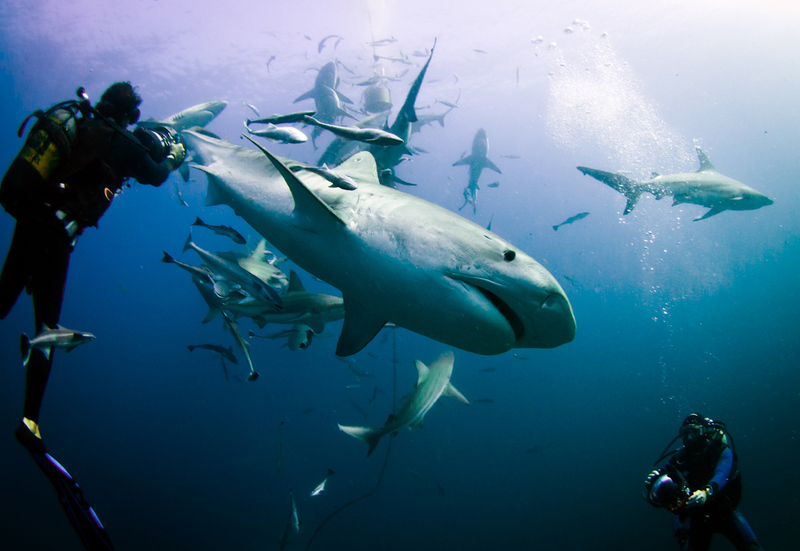 South Africa boasts some of the most amazing scuba diving destinations in the world. 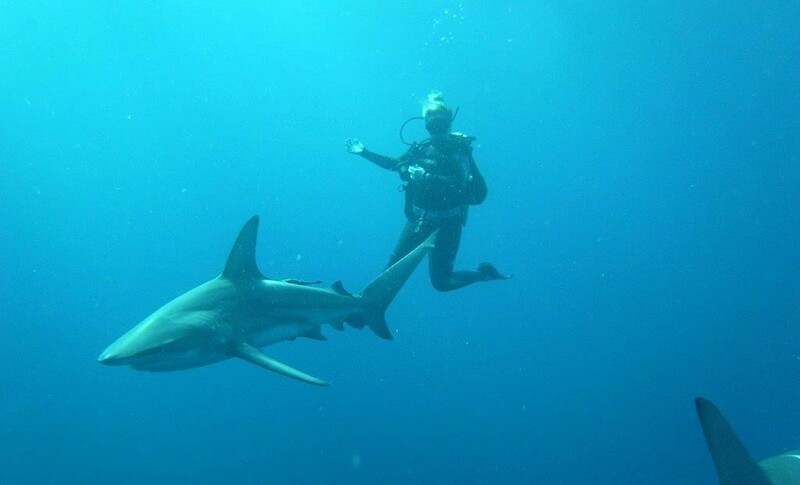 Our coastline offers everything from wreck diving and coral reef diving to shark diving and shark cage diving. But South Africa is far from the only location in the world where you can enjoy the best diving. There are two types of people who really get to know exactly where you will see the best of the underwater world. These people are marine biologists and divers. 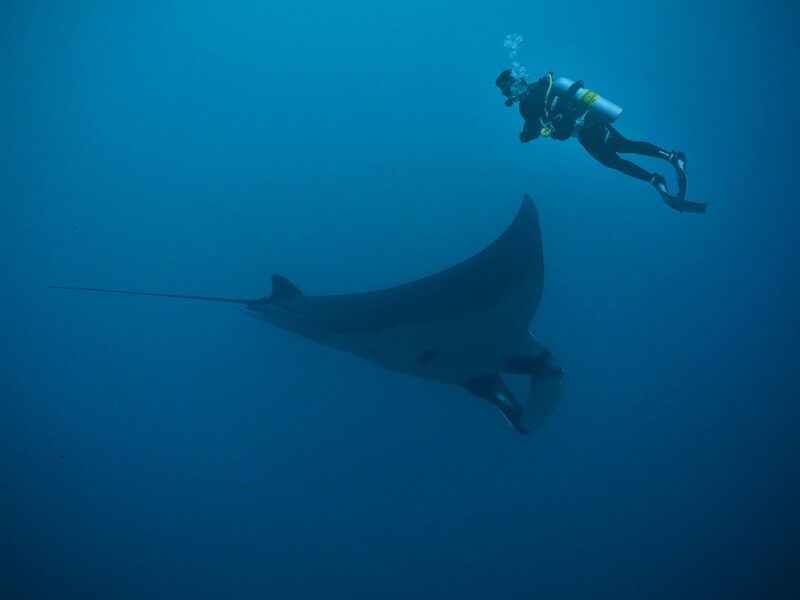 Divers who have the opportunity to dive all over the world get to see what the ocean has to offer, while marine biologists dedicate their whole lives to the ocean and its inhabitants. We’ve hit all the best places to dive in South Africa. We’ve sourced the best locations, the best operators and we’re arranged the best diving itineraries. Leaving no stone unturned, we make sure that our divers leave the dive site with a wide smile…even when the sharks and other fish don’t follow the plan we’ve laid out. Most divers would agree that there is only so much diving you can do before you get a little tired of being in the water. It’s not really realistic to spend days on end diving, especially when there are quiet periods when you might see nothing, and as a result, get quite bored. The last reef we’ll be featuring is The Pinnacle. If you are already diving the Aliwal Shoal, you simply have to spend some of your time diving the Pinnacle Reef. 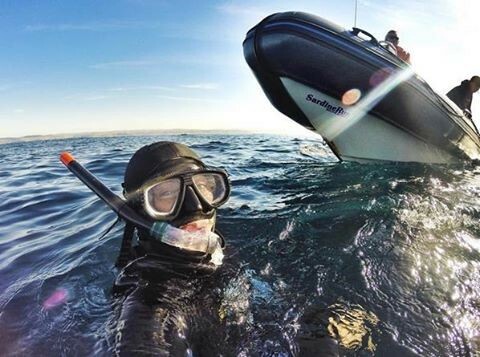 It is one of the best-known reefs in South Africa and along with being the place to experience the Sardine Run and Shark Diving in South Africa, you can also do Reef and Wreck diving here! Umkomaas is the perfect town for divers. It is home to the Aliwal Shoal, a destination that is incredibly popular amongst divers for its shark diving opportunities. It is also an incredible wreck diving location, leaving divers with plenty of underwater activities to keep them busy.